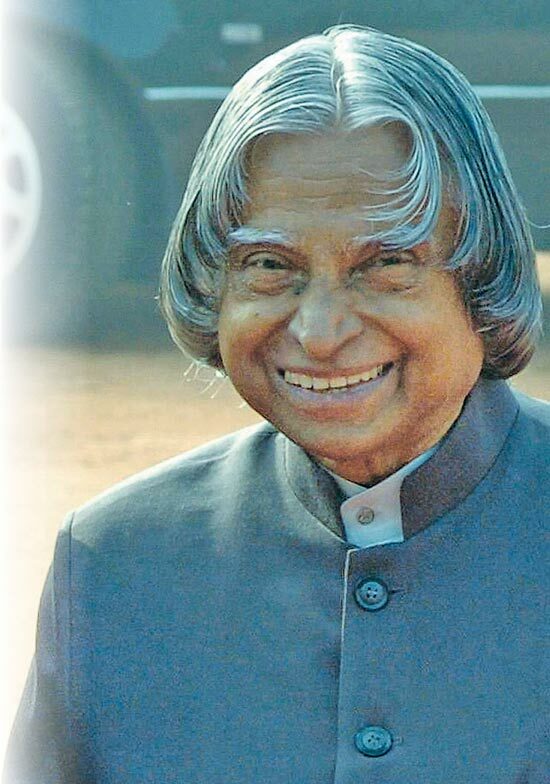 The widespread outpouring of grief which followed the sudden death of former Indian President and scientist A. P. J. Abdul Kalam on July 27 was unprecedented in India’s history since the assassination of Mahatma Gandhi, the father of the nation, in 1948. The passing away of Indian leaders such as Jawaharlal Nehru, Indira Gandhi and Rajiv Gandhi also triggered widespread grief across India. But the machinery of the State or a political party had a major role to play in organizing and directing the expression of grief. In the case of Kalam, however, the outburst was unorganized, spontaneous, and natural. It cut across political, regional, linguistic, communal and generational divides. Did Leonard Woolf expunge Buddhism from Beddegama? tao of dana : So Don't Settle!